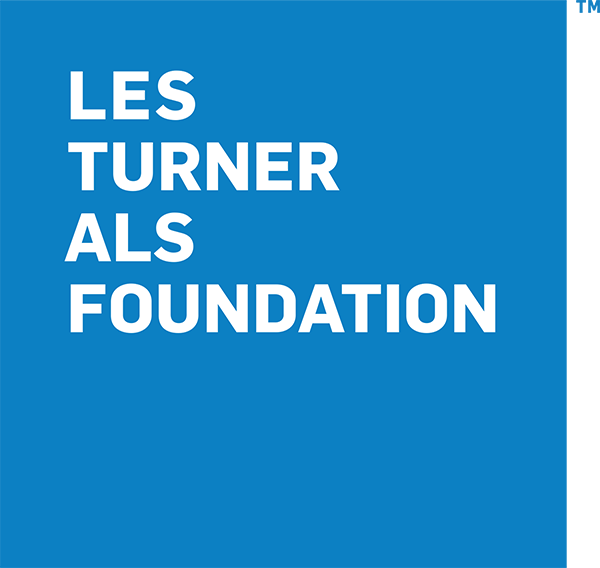 Founded in 1977, the Les Turner ALS Foundation is the leader in comprehensive ALS care in Chicagoland. Although we’re one of the largest independent ALS groups in the country, we treat each person like family and we’re committed to supporting them every step of the way. Our individualized approach ensures each person living with the disease receives the best quality of care, and our local community of support provides their loves ones with answer and encouragement. Our Les Turner ALS Center at Northwestern Medicine is led by the most well-respected and successful clinicians and researchers in the field, advancing vital care and research in pursuit of life-enhancing treatments and a cure. We provide individualized care, local community support and hope through scientific research. In over 40 years of operation, we have raised over $70 million to fight ALS. Through our collaborative research and symposiums for healthcare professionals, we reach the ALS community worldwide and are one of the founding members of the International Alliance of ALS/MND Associations.  To learn more about the history of the Les Turner ALS Foundation and our vision to create a world free of ALS, please visit the history and mission page.